Momma4Life: BIG NEWS ON BREWS! COMPLIMENTARY BEER EXTENDED AT BUSCH GARDENS TAMPABAY! BIG NEWS ON BREWS! COMPLIMENTARY BEER EXTENDED AT BUSCH GARDENS TAMPABAY! BIG NEWS ON BREWS! 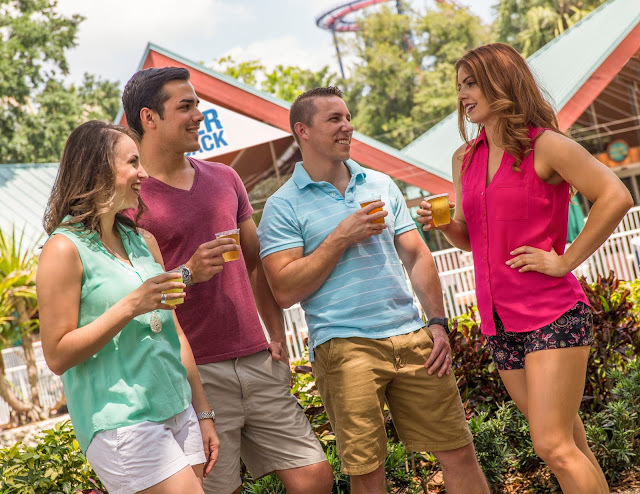 COMPLIMENTARY BEER EXTENDED AT BUSCH GARDENS TAMPA BAY! TAMPA, Fla. (July 26, 2018) – Beer lovers unite! 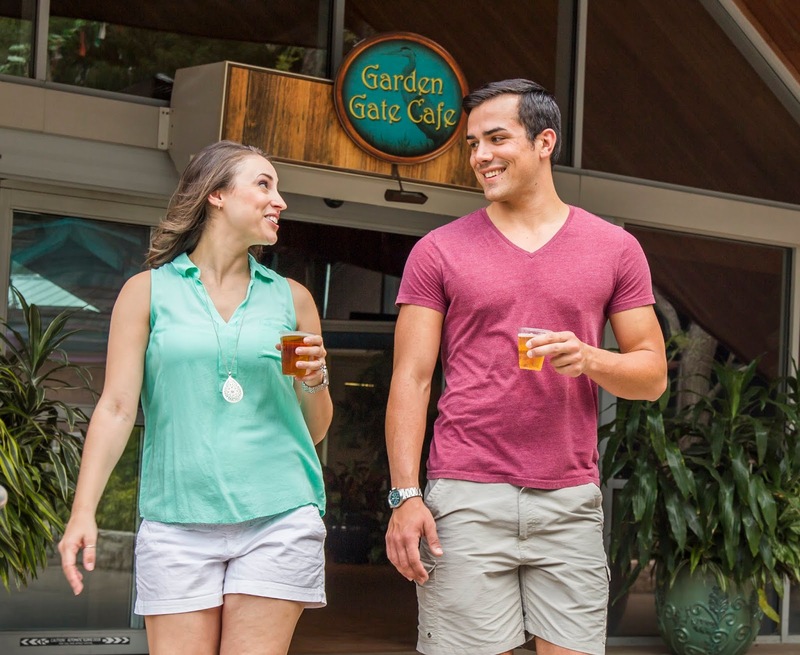 Busch Gardens Tampa Bay is excited to extend free beer for park guests during the month of August. Now through August 24, guests over the age of 21 can enjoy two complimentary 7 oz. beers per day at the Garden Gate Cafe . Valid identification is required for age verification. 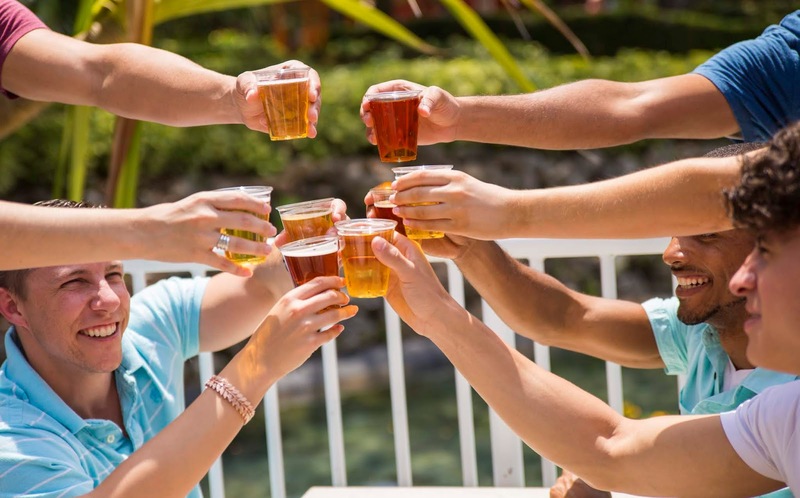 The beer celebration continues with Bier Fest at Busch Gardens Tampa Bay every weekend from Aug. 25 – Sept. 16, including Labor Day. This all-new festival blends the local Tampa Bay craft scene with time-honored traditions to create a unique food and beer celebration. More than 100 beers from 65 different breweries around the world will rotate through the four-weekend event featuring live entertainment and contemporary fare. For those that want even more VIP offerings and events, the Annual Pass offers unlimited admission all year, free parking, no blockout dates and special benefits. With EZpay, Annual Passes start at just $14 per month for one park, and $16 per month for both Busch Gardens Tampa Bay and Adventure Island. Be the first to know about new events, special deals and future announcements by staying connected and join the conversation by using #BeerisBack and #ThrillsonTap on Facebook, Twitter, Instagram and Snapchat.